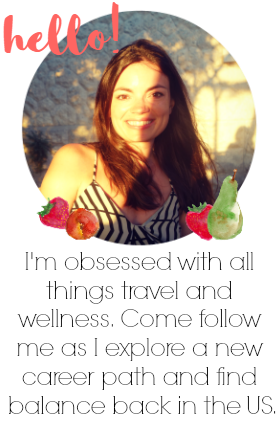 The past few weeks have been a complete whirlwind! I am FINALLY over my jet lag. I seriously have been a zombie for three weeks! Blah. 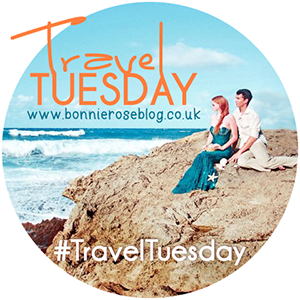 So today I am revisiting some fabulous pictures from our Spain vacay we took 6 weeks ago. The whole purpose of our trip was to play some golf in a beautiful setting. And we did just that! The Murcia region of Spain is sort of a mix between Florida and Arizona. I guess it's probably a lot like the Cabo...I have never been so I can't really make a true comparison. 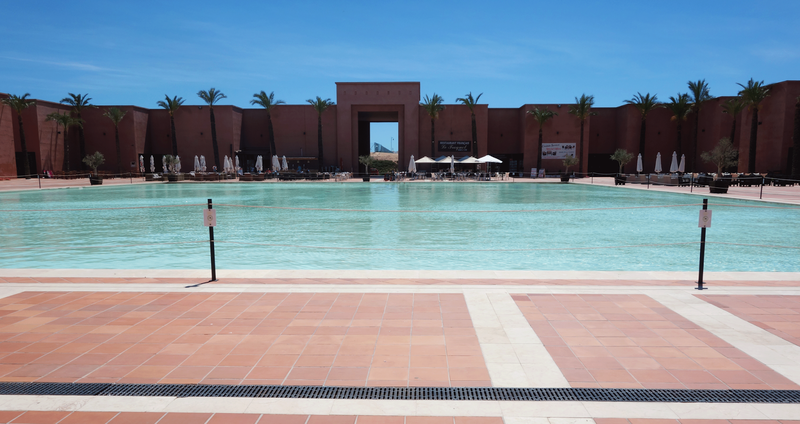 But as you can imagine, the dry weather and beach setting make it an incredible vacation destination. We booked our golf portion of the trip through Golfbreaks.com and they made it extremely simple for us. Basically I just picked an area where we wanted to play and the website gave me several options. 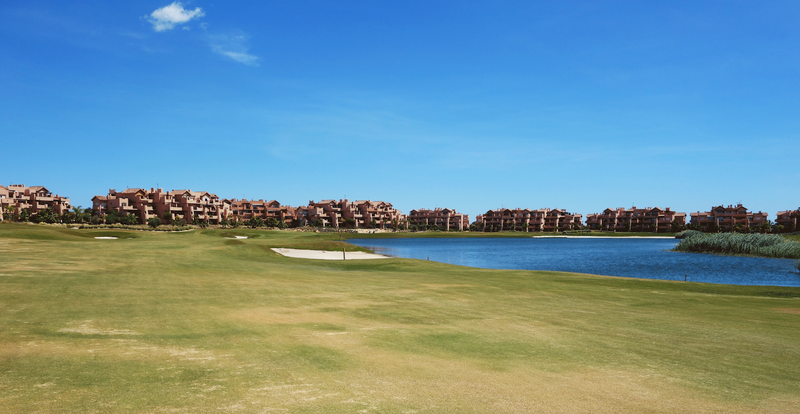 We chose to stay at The Intercontinental Mar Menor along with 3 rounds of golf. 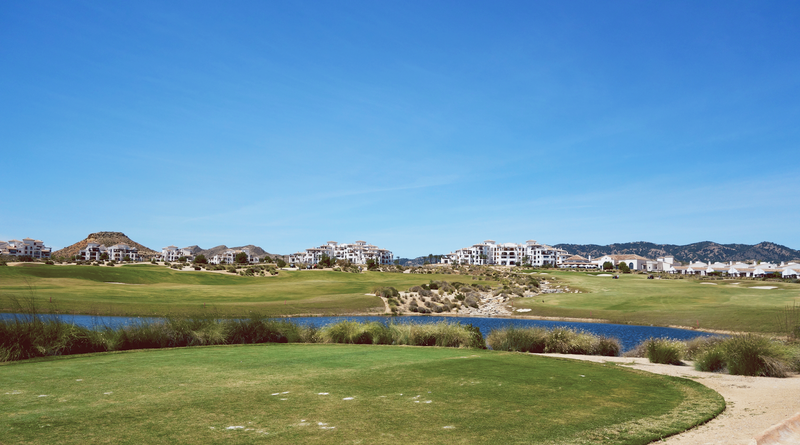 There were 6 courses to choose from with one of them being the Mar Menor Course at our resort. All of the courses were Jack Nicklaus designs so we knew we couldn't make a bad choice. By the end of the first day, we were cursing old Jack. He is a mean man haha! 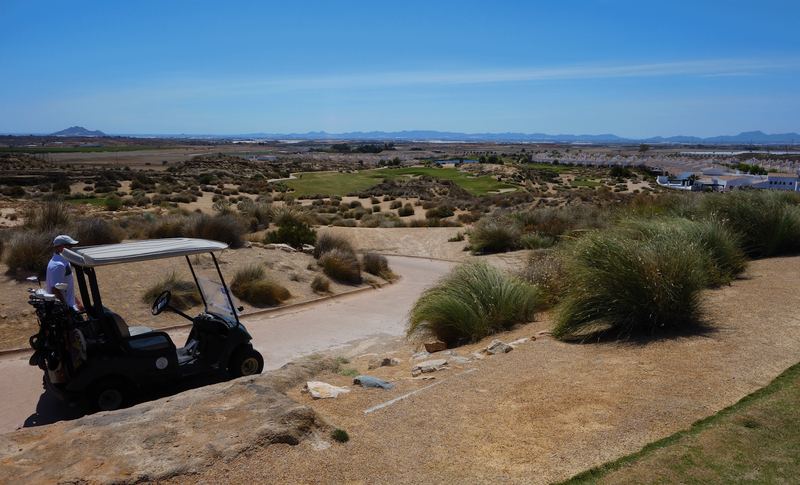 So the first day, we chose to play the Mar Menor Course at our hotel. That way we wouldn't have to venture out too far on our first day. It was super windy already when we woke up and all of the golf carts (or buggies if your British) were already booked. We thought, oh well, we need the exercise anyway. And we took off for our first Spain golf day. The course was gorgeous. Nestled between the colorful villas of the resort, with mountain views in the distance, the course was just perfect for our first day. After a few holes however, we decided that our first day would not be a day to keep score. This was a good decision. We were exhausted after walking the course in the heat and wind but were excited for the remaining rounds of golf left to play in Murcia. 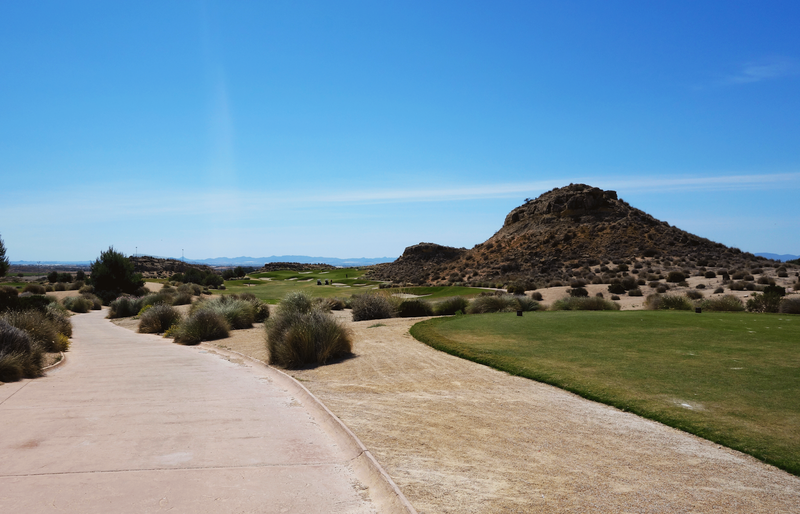 On our second day of golf, we chose the Alhama Course. 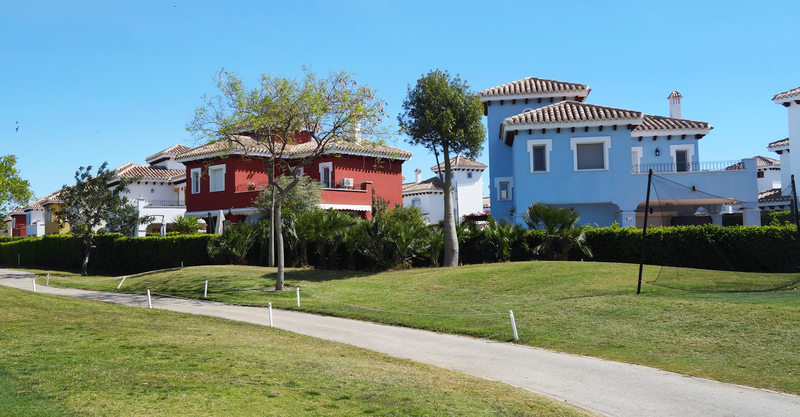 I was so amazed by how different this golf resort was from the Mar Menor Course. The surrounding hotels were all white and the course landscape was totally different. First of all, there was WAY more sand trips (which I found myself in at every hole). Secondly, the terrain was very hilly. But this all made for an amazing day of golf. We kept score this time and I scored a terrible 108 and Van a 102. But I shouldn't complain....it was an amazing day. I have never in my life seen a sand trap this large...I mean holy cow. 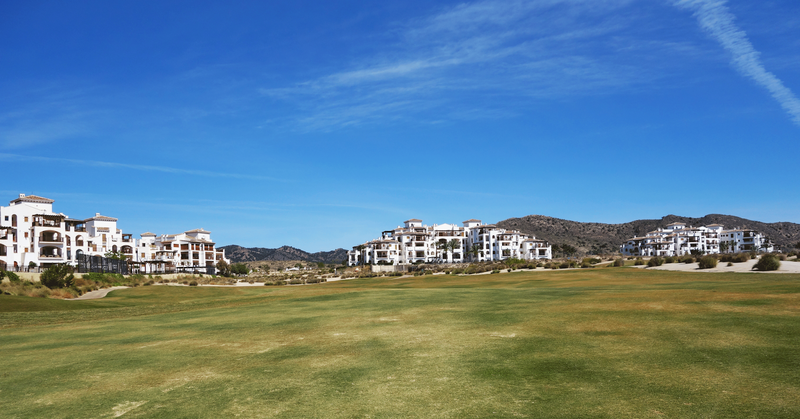 And last but certainly not least, we chose El Valle for our last day of golf. This was my favorite course. But not my favorite day of golf. First off, we blew it out the night before at the Irish pub at our resort so we weren't feeling our best. We downed some Zeals and headed out. Also, it was the hottest day so far and I could feel that I was getting a ton of sun. I got some super hot sock tan lines to prove it! THE coolest hole I've ever played. The course was fantastic. The greens were perfect, the terrain was varied and the setting was really cool. We played our best day despite feeling yucky. Van scored a 101, myself a 102. 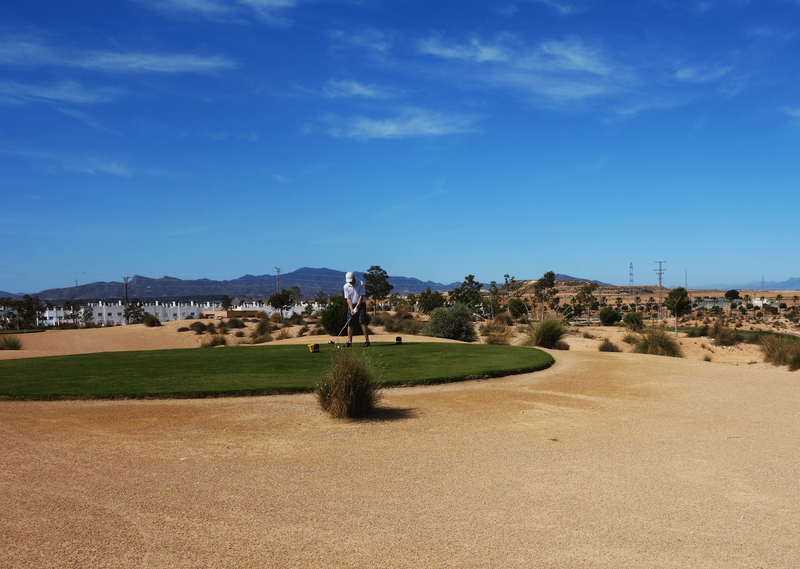 Golfing in Murcia was one of the coolest things we have done. 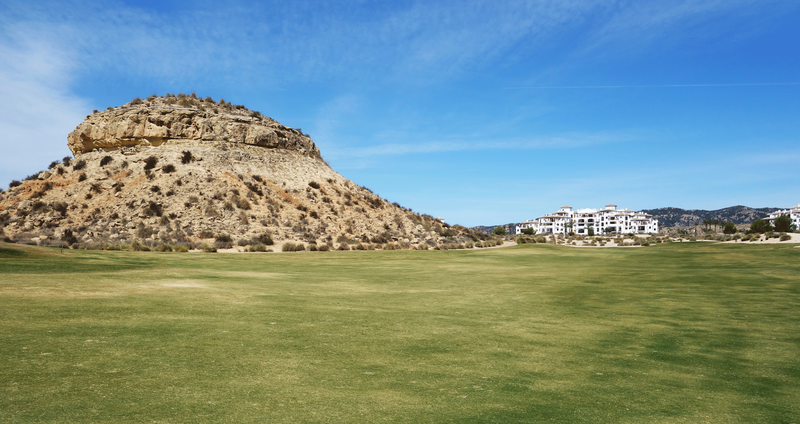 If your not a golfer, this post might not have been for you but you have to imagine how cool it is to play a sport with your loved one in such a gorgeous setting! Van and I love to play golf and we are already looking into our next golf holiday! That water feature and sand trap are huge! Yeah, the sand was ridiculous! 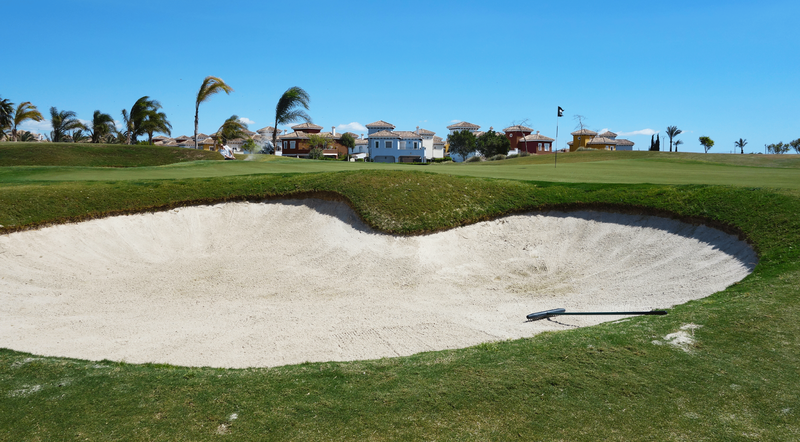 I seriously could have gotten lost in that sand trap haha! I am not into golf at all, but I can appreciate it would have been fab for a golf lover! One of my favorite parts about golf is the scenery....it's always so peaceful everywhere you play! I am a terrible, terrible golfer, but I bet sharing such a unique experience with your husband must have been AWESOME! I only did mini golf so far, haha :D but I can imagine that you had a great time and the scenery is absolutely gorgeous! Hey mini golf is cool!! I didn't realize that being good at mini golf would really help me out on the big course! Yeah, the sand traps were crazy intimidating! And I think we did hit a house... or four haha! But they should be used to it...thats what you sign up for if you purchase a house on the golf course!